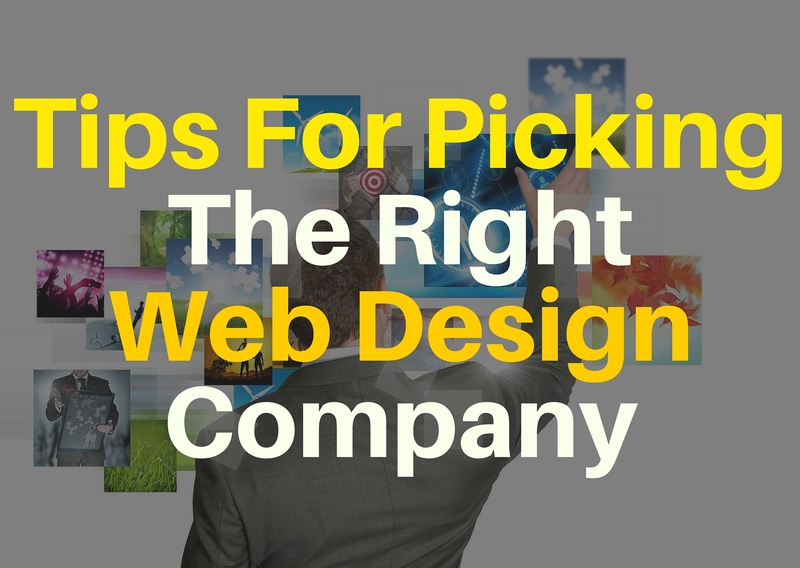 Picking a web design company to help your business isn’t as easy as going over to Google, typing in “web design company” + your location, checking their portfolio, and, if you like what you see, hire them right away. No, sadly it’s way more complicated than that –but for great reason. The more time you take time in finding the right company, the more your site will benefit from it in the long run. Imagine if you hired the first web design company you found on the search engine. That doesn’t really say much about the company except that they could be really good at SEO hence the top ranking. If you’re lucky, the web design company you found on the first page of the results could be right for you. That’s only if. You don’t want to take a chance if it is involving your site which is your source of revenue. “Oh, no! Does that mean Google can’t be relied on to give me what I need?” you might ask. Well, every year Google does it best to bring the most relevant information to the top page but it’s not always a guarantee that it will give you what you need. After all, every business is unique and not any web design company at the top result can help you as easy as that. To help you out, we thought we might discuss some of the things you need to consider before hiring a web design company. Go over their website and see if you like the way it looks. Is it easy to navigate? Are the pictures and icons just at the right distance from each other? It’s these little things you need to take notice. You can’t rely on a web design company whose website you don’t like. There are a lot of great web design companies out there but it doesn’t automatically mean they can give you what you want. Check out their portfolio. Do you see something that you would like to see on your site too? If yes, include that company on your shortlist. The sales guy who talked you into hiring their web design service might not be the same guy who will develop your site. They need to be able to communicate your needs effectively to their developer or if possible, you have direct access to their developer. Doing so allows them to address your problems better. You should know a hard sell when you see one. Too many promises too soon for a charge too little. That’s too many too’s but you get what we mean. You need to ask yourself if the plan the web design company is laying out on you is feasible. Does it make sense? If it is possible and it feels right, then go for it. Whoever the guy is working behind the company, you need to at least have an idea of who they are. Where are they located? Are they working for the company full-time or part time? You can’t just settle for a company that hires contractors. That’s a recipe for inconsistent delivery which means more complications for your site. As with any service, there will be terms and conditions that you need to be aware of. For web design, you need to know if you will be given rights over the services that you have paid for. If yes, good. It means that it will be easier for you to move your stuff should you decide to terminate the services of your current web design company. Those are just some of the major things to think about when deciding to hire a web design company. It’s never an easy process as not every web design company will be a good fit for yours but with a little patience and careful consideration, you’ll find one that might just contribute to the success of your business in the long run. 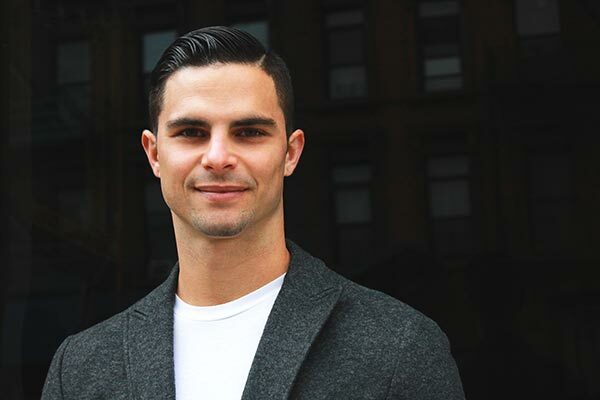 Richie Contartesi is an online enthusiast with experience building a revenue generating online presence for businesses yielding a maximum return on their time and investment. Richie Contartesi is the owner of www.AnabolicTechnology.com and 4 online start-ups. He is an online enthusiast with experience consulting business owners and other entrepreneurs on building a revenue generating online presence for businesses yielding a maximum return on time and investment. He is an author and a public speaker helping children follow their dreams. He loves playing football and spending time with his family.